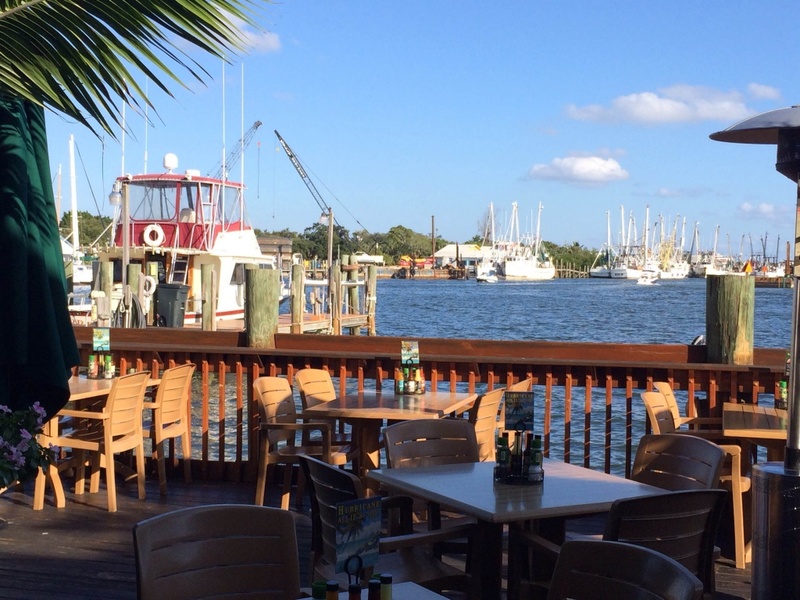 Doc Ford’s Rum Bar and Grille on Fort Myers Beach may look like just another outdoor restaurant serving local seafood and steaks, but locals will tell you it has far more to offer than just great food. 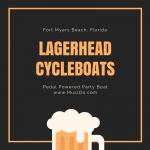 It’s a sports bar; it’s a haunt for local authors and book signings; it’s a place to tap your toes to live music from time to time and it’s a great place to inquire about local fishing guides. It’s a place that suits anyone looking for great food, lively entertainment and some of that local Florida spirit. 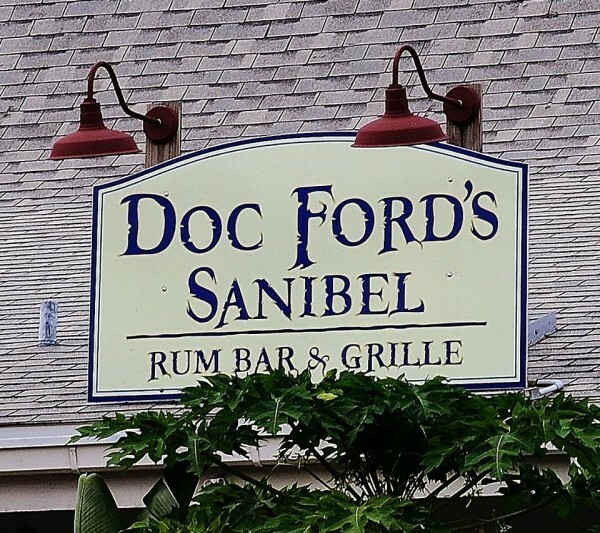 This great Rum Bar and Grille (in fact there are three of them now, but we’ll get to that) was inspired by Doc Ford, and his name features high in local myth and legend. 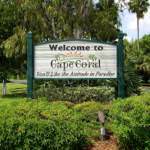 Doc Ford is actually, dare I say it, a fictional character – although many Fort Myers locals will swear he is real! 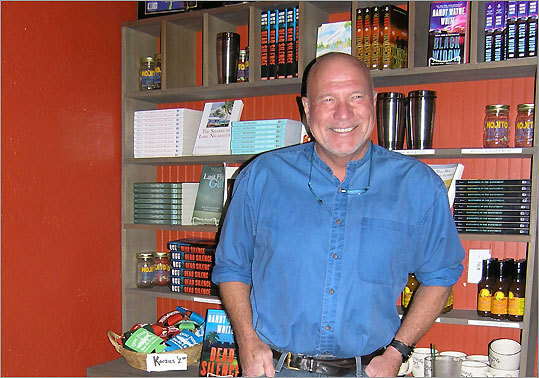 He is the protagonist in a series of wonderful best-selling books by Randy Wayne White. 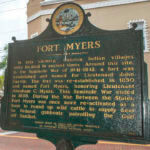 If you have ever read his books and wondered why his local flavor and Fort Myers and Captiva descriptions are so true to life about, that’s because he is a local himself. White’s fictional hero, (forgive me if I’m repeating what you already know here!) is a marine biologist/CIA special operative/tropical adventurer. He has traveled to all four corners of the world, sampling great food and fine rum along the way. Why wouldn’t you want to call your restaurant and rum bar after such a well-qualified character? Randy Wayne White still frequents Doc Ford’s Rum Bar, and may even be seen penning some drafts and ideas when not enjoying the great seafood served here. But Randy has a long association with the property. Long before he wrote his best-selling novels he was a local fishing guide and often supplied the restaurant with fish. Eventually the restaurant was renamed in Doc Ford’s honor and Randy is now the other side of the kitchen door! 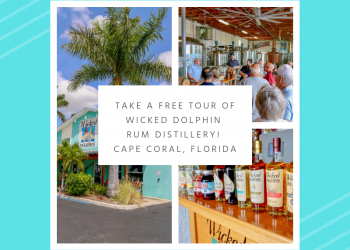 If you are planning a trip over to Sanibel Island, make sure you stay for a sunset drink and preferably dinner too at the characterful Doc Ford’s Rum Bar on Rabbit Road. 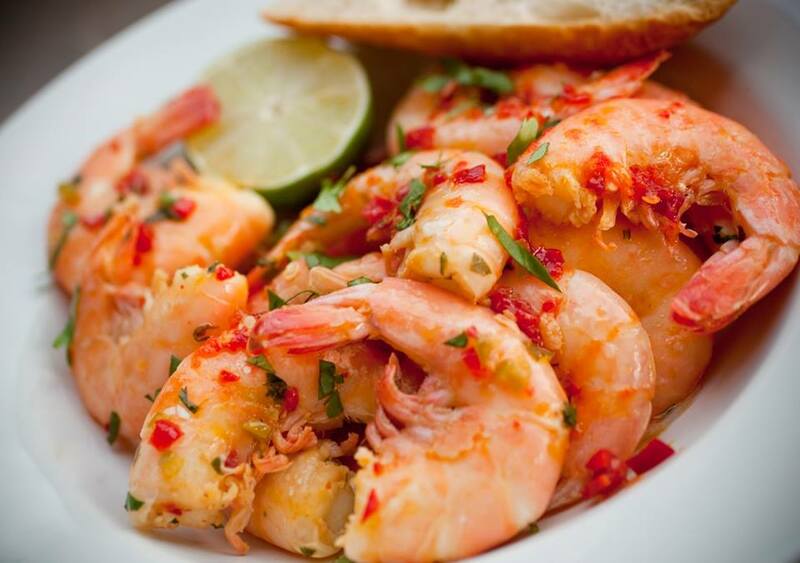 They do the very best lip-smacking mojitos, which go just perfectly with their signature seafood dishes such as Fish Tacos, Blackened Grouper with Jalapeno Cheese Grits and Creole BBQ Shrimp, Mussels in a Garlic and Tomato Broth, or Yucatan Shrimp. 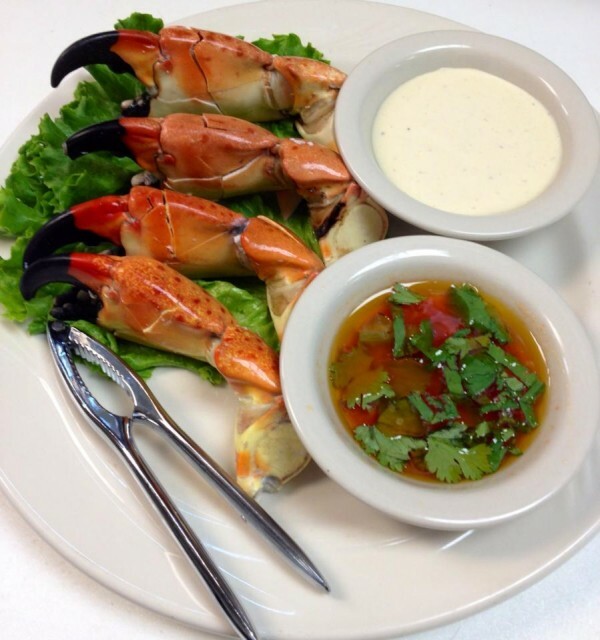 If you’re lucky enough to visit during Stone Crab season be sure to order the Grilled Stone Crab Claws. 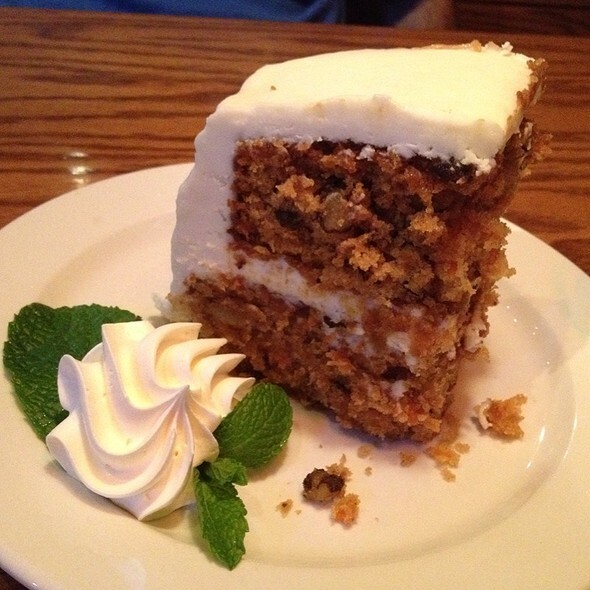 Don’t forget to save room for dessert; you won’t be disappointed with homemade options like Drunken Parrott Carrot Cake and Key Lime Pie. Doc Ford’s is pretty busy at lunchtime as well as dinner. 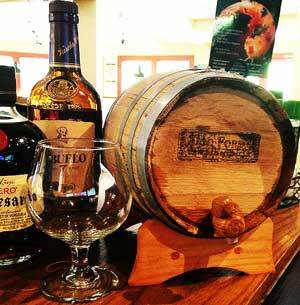 Once you’re satiated, sit back with an after dinner rum from the premium rum selection – Doctor’s orders! There’s no need to miss the game either, as there are plenty of screens to watch if you aren’t totally bewitched by the atmosphere on the outdoor patio. 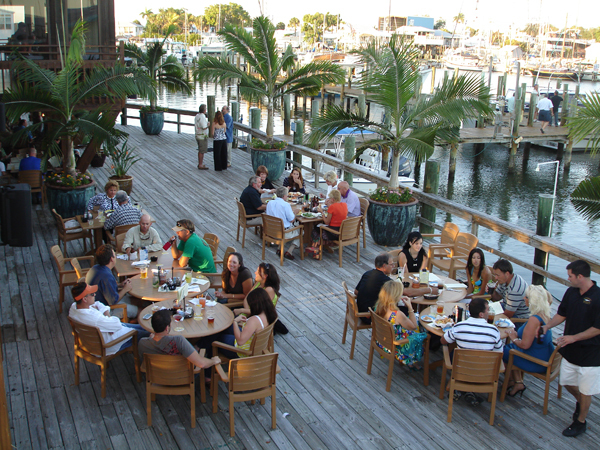 If you’ve spent the day on beautiful Fort Myers Beach, Doc Ford’s Fort Myers beach location is overlooking Estero Bay. Take a seat indoors or outside and watch the shrimp fishing fleet going in and out through the Matanzas Pass. 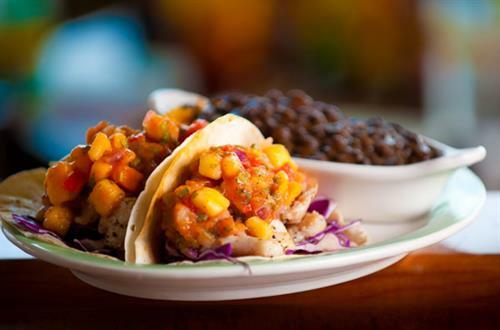 It’s a view you’ll never tire of, just like the Caribbean style seafood on the menu. 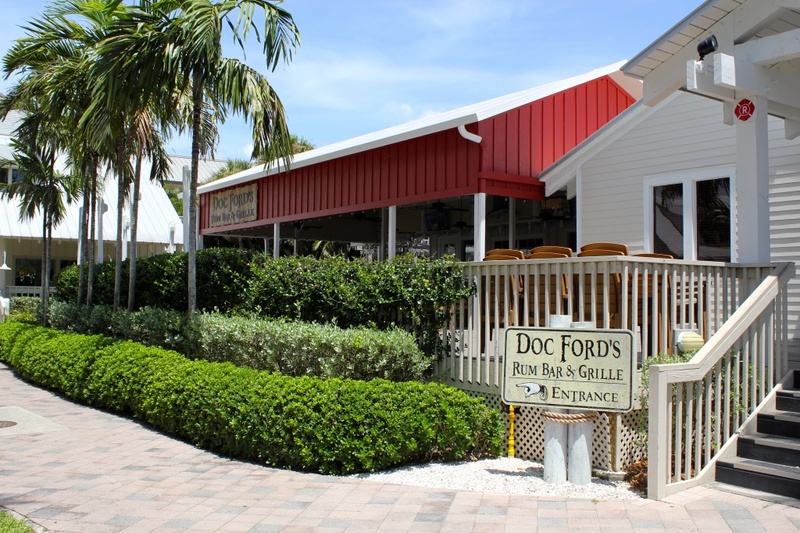 Finally, the new Doc Ford’s Rum Bar location on Captiva Island opened in August 2013, right at the entrance to the South Sea’s Island Resort. 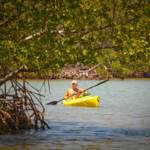 It’s a beautiful spot, whether you arrive by car or by boat and tie up at the dock. 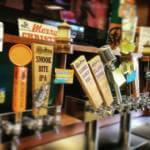 It still has that authentic Doc Ford atmosphere and is the perfect place to share a few fishing tales! 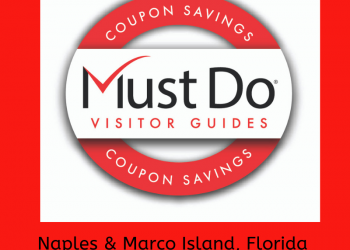 Be sure to get this special coupon offer from Must Do Visitor Guides before you visit Doc Ford’s!